The future of sustainable desalination technology relies on sound and sustainable energy development policies that take full account of the security (in the broadest sense of the term) of future generations. Industrial ecology needs to be vigorously promoted. Priorities should be redefined with reference to the principles of sustainability, and development of technology and investment must be redirected accordingly. The transition from the unsustainable to the sustainable will not take place miraculously in a short period of time; it must be gradual and wisely planned. To facilitate the transition and to enable people to cope with the changes and the new paradigm of human sustainable development, capacity building is essential. People must be enabled to plan, design, develop, operate and maintain sustainable energy and water systems in the various regions of the world. The capacity to understand and manage natural systems and resources with the aid of appropriate technology must be built into societies, thus freeing them from undue dependence on others, and from unsustainable use of natural resources. There is a huge need to increase understanding of the transboundary issues that cut across issues of water, technology, economics and natural resources. 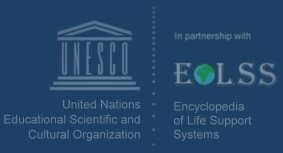 Capacity building and systems of education and training in the various regions of the world which are most sensitive to these issues would make a major contribution to human development. In this process, population, which is otherwise regarded as a burden on the Earth's life support systems, can be turned into valuable human capital. 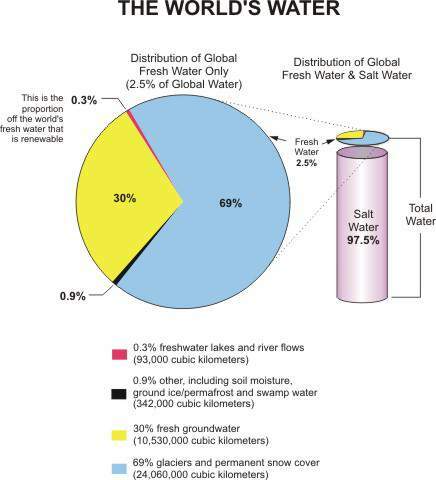 Figure 1. shows the world's water distribution.